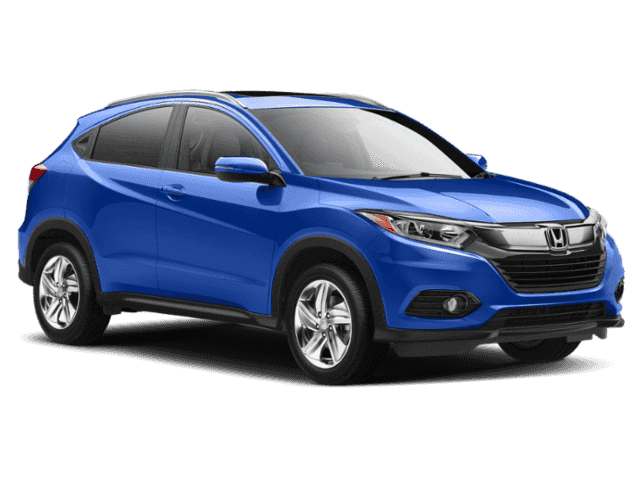 This 2019 Honda HR-V EX is proudly offered by Autosport HondaThis Honda includes:* AEGEAN BLUE METALLIC* BLACK, CLOTH SEAT TRIM * Cloth Seats*Note - For third party subscriptions or services, please contact the dealer for more information. *Want more room? Want more style? This Honda HR-V is the vehicle for you. This AWD-equipped vehicle handles well in any weather condition or terrain. You'll benefit from superb handling, improved steering and excellent acceleration.You could keep looking, but why? You've found the perfect vehicle right here.